"Gloria Steinem is a writer, lecturer, editor, and feminist activist. In 1972, she co-founded Ms. Magazine, and remained one of its editors for fifteen years. She continues to serve as a consulting editor for Ms. and was instrumental in the magazine's recent move to join and be published by the Feminist Majority Foundation. 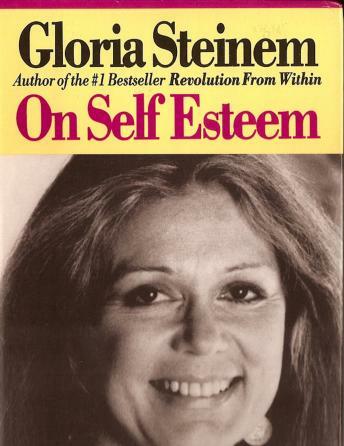 In 1968, Steinem had helped to found New York magazine, where she was a political columnist and wrote feature articles. Her books include the bestsellers Revolution from Within: A Book of Self-Esteem, Outrageous Acts and Everyday Rebellions, Moving Beyond Words, and Marilyn on the life of Marilyn Monroe. Her writing also appears in many anthologies and textbooks, and she was an editor of Houghton Mifflin's The Reader's Companion to U.S. Women's History."